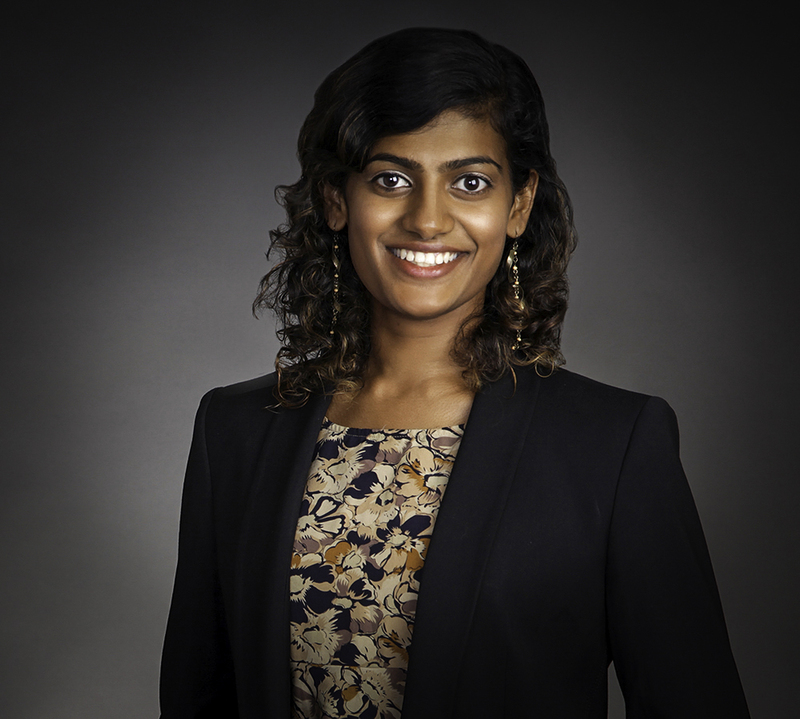 As a seasoned in-house lawyer, Nirosha’s background has provided her with the business orientated skillset to provide pragmatic commercial legal advice on a wide range of clinical trial procedures and matters. She has assisted numerous clients and stakeholders in the creation of policies and procedures that address various compliance challenges, including contract management flows, anti-bribery, global spend transparency initiatives (such as EFPIA), and data protection requirements. Nirosha is also extremely knowledgeable in the area of global trials. Her experience managing biopharmaceutical contracting activities includes creating specialized templates and negotiating bespoke clinical trial agreements spanning more than 50 countries. Nirosha acts an independent volunteer for the National Youth Advocacy Service (NYAS) and as the child protection officer for Oxfordshire Korfball Association.